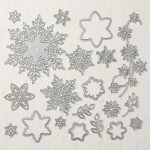 Did you know that the Snowfall Thinlits dies creates more than just snowflakes? It also creates these gorgeous flowers and leaves too! I love a set of dies that doubles your use! 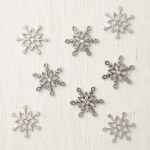 As part of the November only Snowflake Showcase, this set of dies is available. 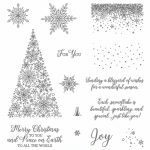 Pair it with either the matching Happiness Surrounds stamp set or the Snow is Glistening Stamp set. 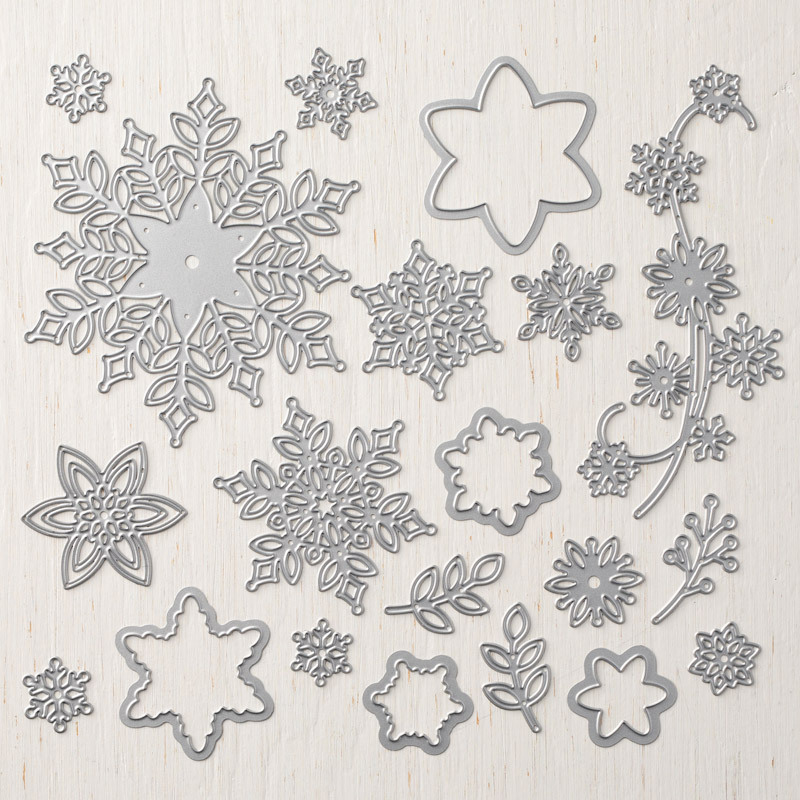 One set gives you flowers and sayings and the othergive you Snowflakes and Winter elements. And the dies tie it all together. See all the products used on this card below. These items are only available during November 2018 while supplies last. See the complete list of items below. See the pictures of the images below and click here to go to my Online Store. Print a copy of the products here with this flyer. 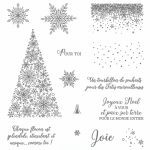 Snow is Glistening Stamp Set-English Become enchanted with the unique details of this set. Neige Scintillante Become enchanted with the unique details of this set. 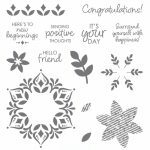 Happiness Surrounds Stamp Set (photopolymer) No one feels alone when happiness is present, so remind your loved ones to seek joy! Bonheur Tout Autour (photopolymer) No one feels alone when happiness is present, so remind your loved ones to seek joy! White Velveteen Sheets (SOLD OUT!) 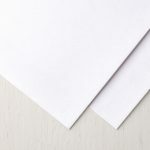 Add texture to any project with this delightful paper. 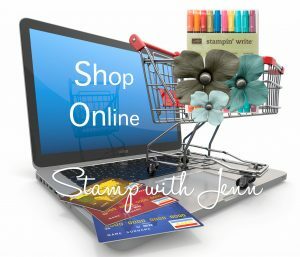 l Stamps & Kits are ON SALE! !